Desdemona Chiang is a stage director and University of Washington MFA graduate based in Seattle and San Francisco who puts the spotlight on the marginalized and forgotten... this month she directs Measure for Measure at Seattle Shakespeare, their first restaging of the play in twelve years. I talked to Chiang about the show, finding contemporary relevance in Shakespeare and the challenges of bi-urban living. Crowded Fire Theater has announced its 2015 season, which will feature plays by A. Rey Pamatmat, Idris Goodwin and Geetha Reddy. The Seattle Office of Arts & Culture announces $160,000 in awards to 39 individual artists working in dance, music and theatre arts. It's hard to find a play about feminism that would be controversial in Berkeley, California. But Rapture, Blister, Burn by Gina Gionfriddo, which this week begins previews at the Aurora Theatre Company, might just qualify. Hairspray’s irrepressible teenaged heroine Tracy Turnblad — the big girl with the big hair and the even bigger heart — is back. 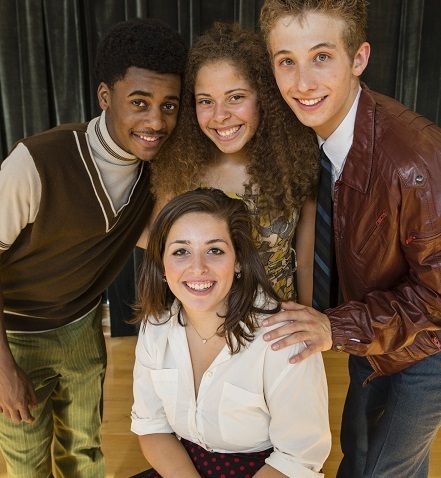 A cast of young student actors will perform the Tony Award-winning musical "Hairspray" July 16-20 at the University of North Carolina at Chapel Hill. Aurora Theatre Company opens its 23rd season with the Bay Area Premiere of RAPTURE, BLISTER, BURN (August 29-September 28). 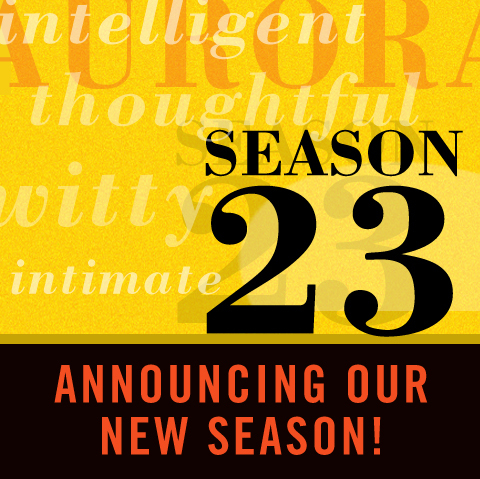 Berkeley’s acclaimed Aurora Theatre Company proudly announces the lineup for its 23rd season. 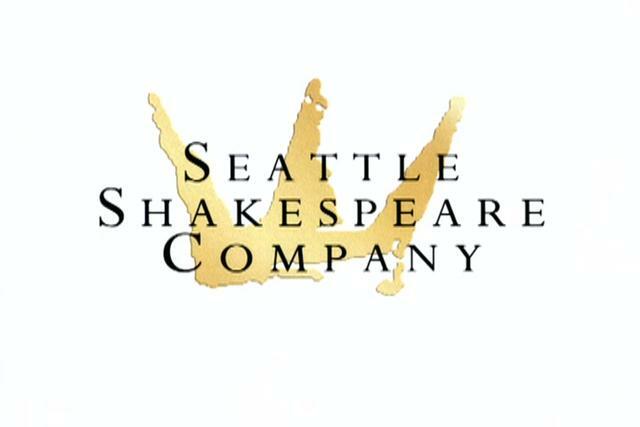 PlayMakers Repertory Company announces the Summer Youth Conservatory for 2014. PROFILE THEATRE has announced the titles for its 2014 In Dialogue Staged Reading Series, a program intended to explore and augment the mainstage season of plays by Sam Shepard. 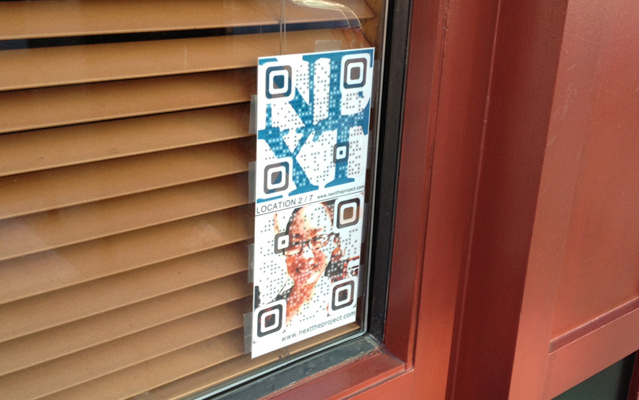 Created by the formidable team of Desdemona Chiang, Christopher Chen and Cindy Im, “Next” defies easy categorization. 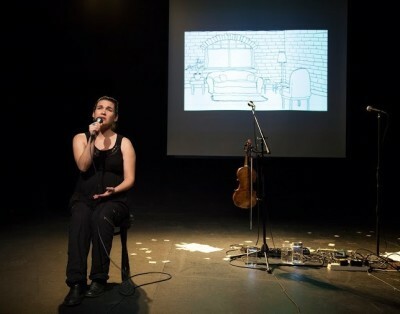 "Azeotrope has a way of making you remember what’s so unique about theater in the first place..."
The co-founder and director of the edgy theater company talks about Red Light Winter and25 Saints at ACT and embracing ugly theater. The University of Washington School of Drama announced today that alumnus Desdemona Chiang will return to her alma mater to direct Tom Stoppard’s The Real Inspector Hound, to open the season at the school’s Floyd and Delores Jones Playhouse.